During the month of January the PFSP and Papa Murphy’s held 10% Mondays. 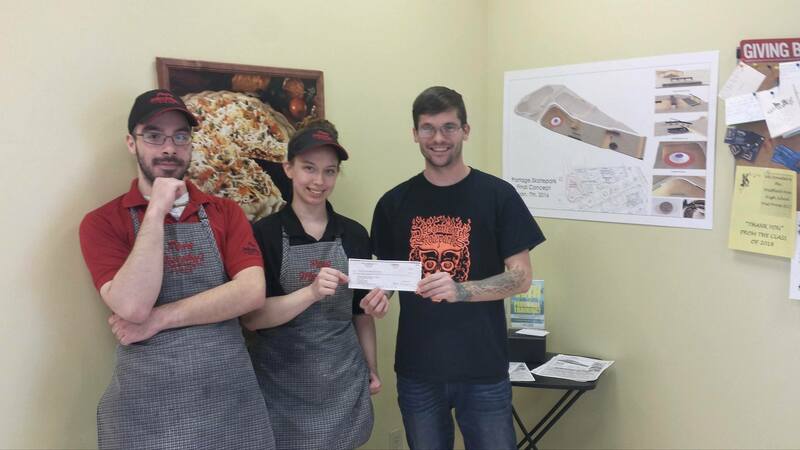 Pictured left to right Aaron Burdine Papa Murphy’s crew member. Center Browyn Novotny Store Manager and Kyle Little right President PFSP.